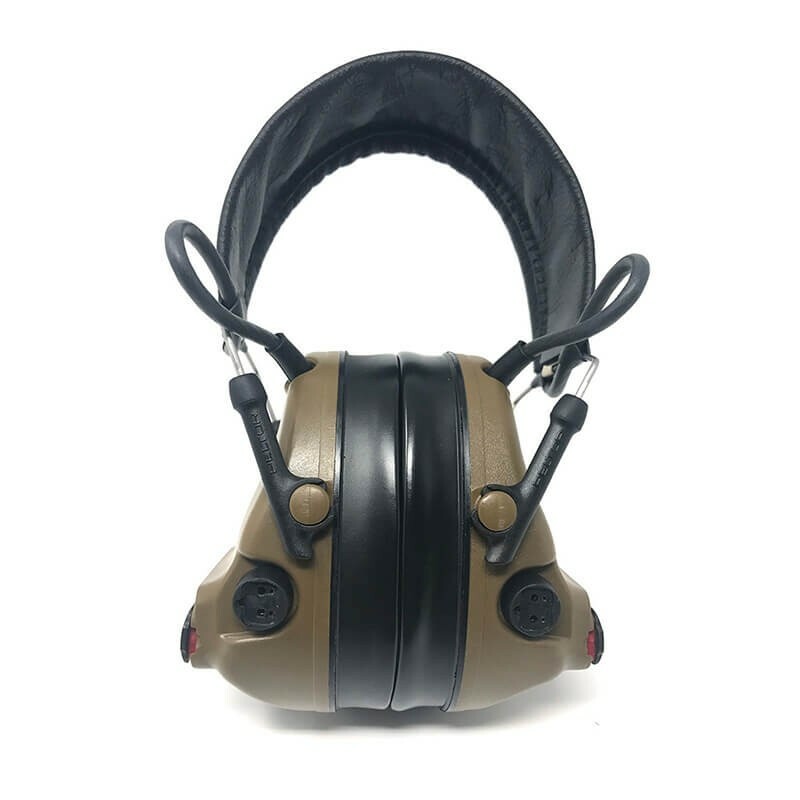 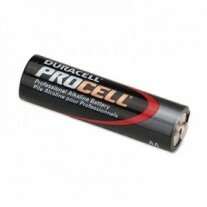 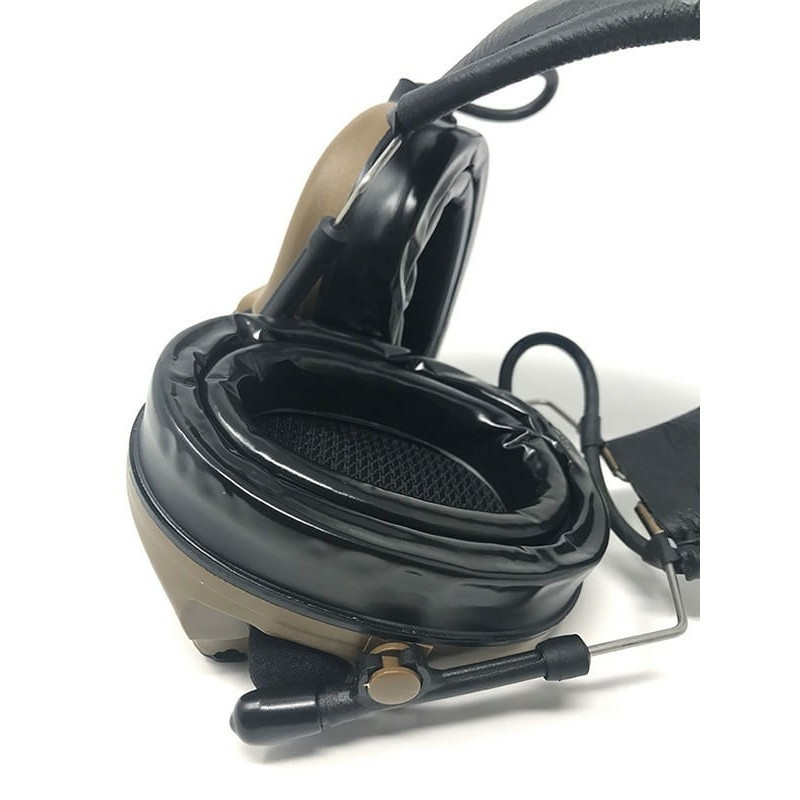 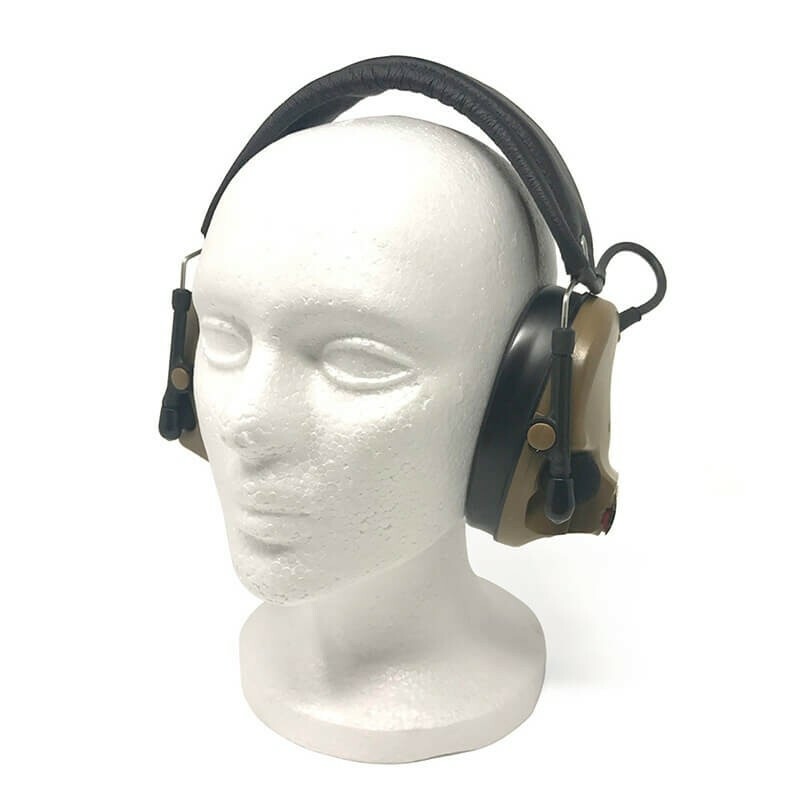 3M Peltor is our best-selling Hearing Protection! 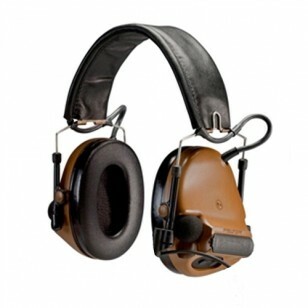 Note: This item and can also be constructed into the made-to-order Single Comm Headset. Great for military applications Review by Miguel S.